Amazon has a heck of a deal today on the Galaxy Note 9. For $929, you can get yourself into a Samsung Galaxy Note 9 (US unlocked model), pair of Gear IconX (2018) wireless earbuds, and Samsung fast wireless charging stand (2018). I don’t know the exact math there, but that’s a straight $70 discount on the Note 9, plus almost $200 in freebies. Yeah, that’s a good deal. 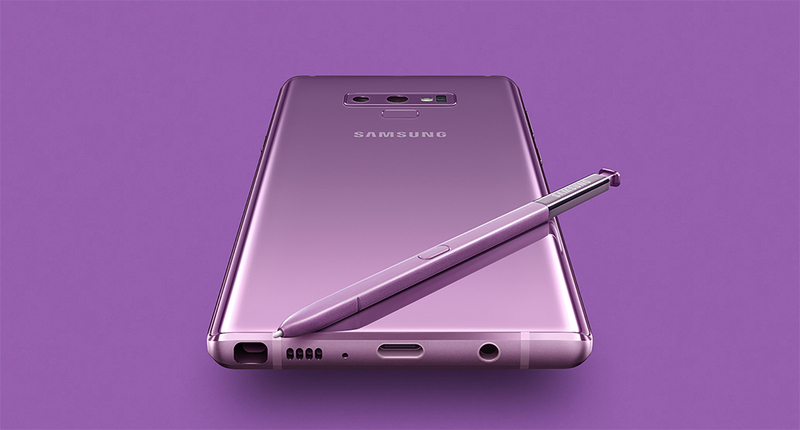 This is the US unlocked Galaxy Note 9 with 128GB of storage and 6GB RAM. This version of the Note 9 works on all major carriers, including Verizon. The bundle deal is good for both blue and purple models, but it is time limited. This is an Amazon Deal of the Day and will end in a matter of hours. In case you weren’t aware, the Galaxy Note 9 is a really, really good phone. Our review is here.